light requirements for different classroom setups. 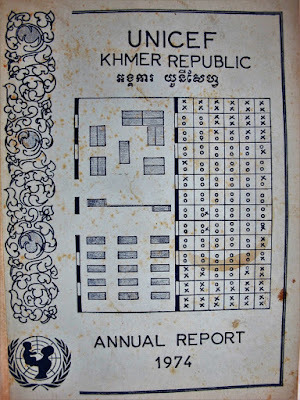 and was used in constructing new classrooms. Today is Throwback Thursday, which means it is time to look into our archives for something special. UNICEF has a long history in Cambodia, and we want to share with you some of the things we have accomplished in the past. 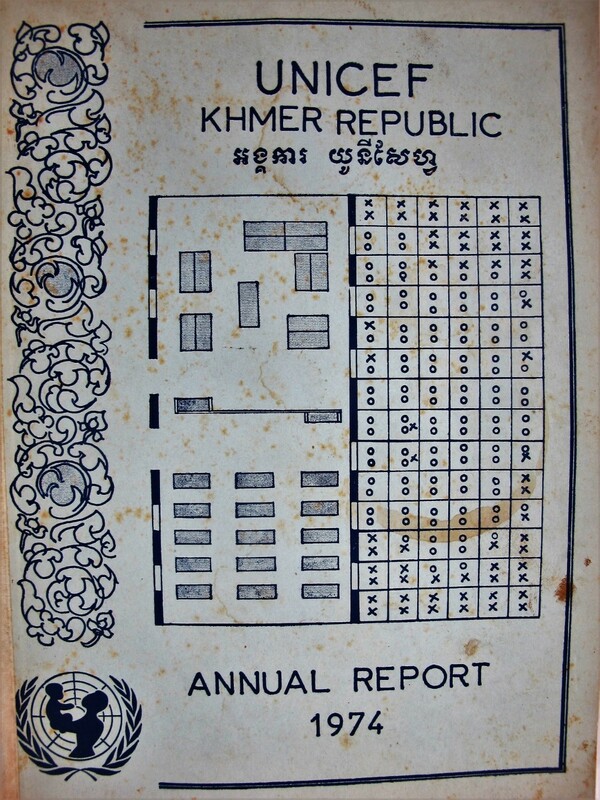 After digging through our records, we found UNICEF’s first annual report in Cambodia, published in 1974, as well as some photographs from throughout the years. Take a minute to read about what the UNICEF office did in its first year in Cambodia! The new school year has begun. It might be intimidating for some students, but also exciting. School is an important part of our lives and futures. It makes us work hard, but it also opens our eyes the world around us, expanding our potential and opening us to new opportunities and perspectives. 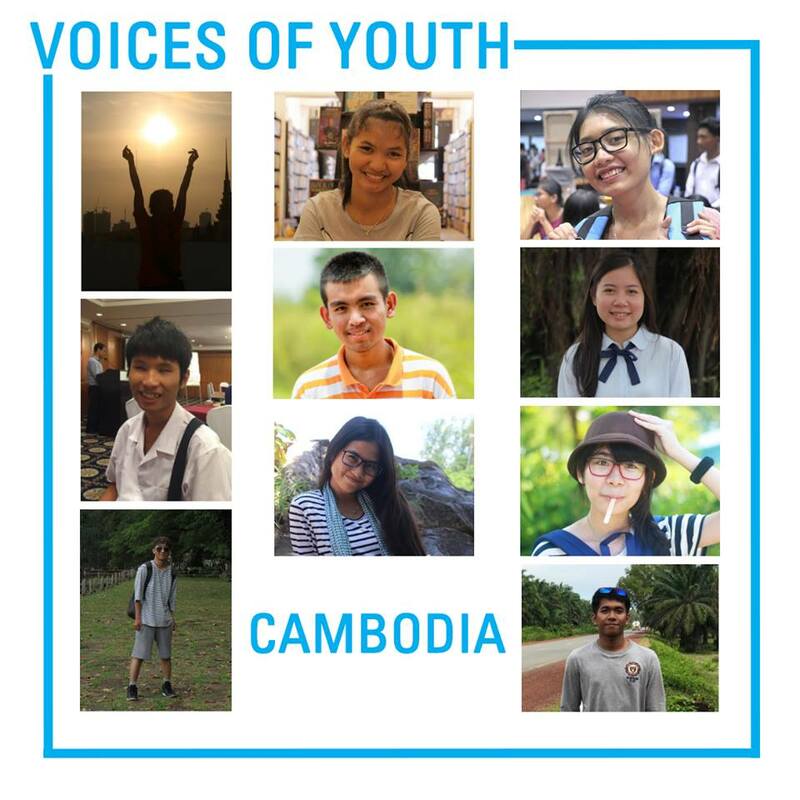 The end of the 2017 Cambodia Voices of Youth blogging internship programme (VoY) is upon us. What a ride! is better nurtured in a family environment. 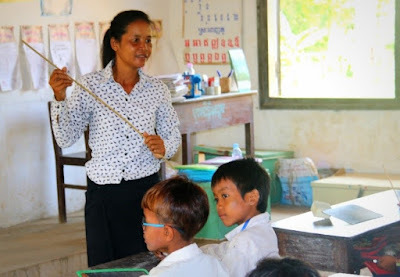 Siem Reap, Cambodia, November 2017 – In order to accelerate implementation of a regional strategy to improve child care in Siem Reap province, with the target of safely returning 30 per cent of children in residential care institutions back to their families by 2018, key personnel in the province have been recently trained with support from UNICEF. A smiley child after getting vaccinated against measles and rubella. Steung Treng, Cambodia, November 2017: Located about 30 kilometres from Steung Treng city, Sre Russey village is home to many farmers and villagers. Down the dirt path, about two kilometres, an immunization campaign poster appears before one’s eyes. 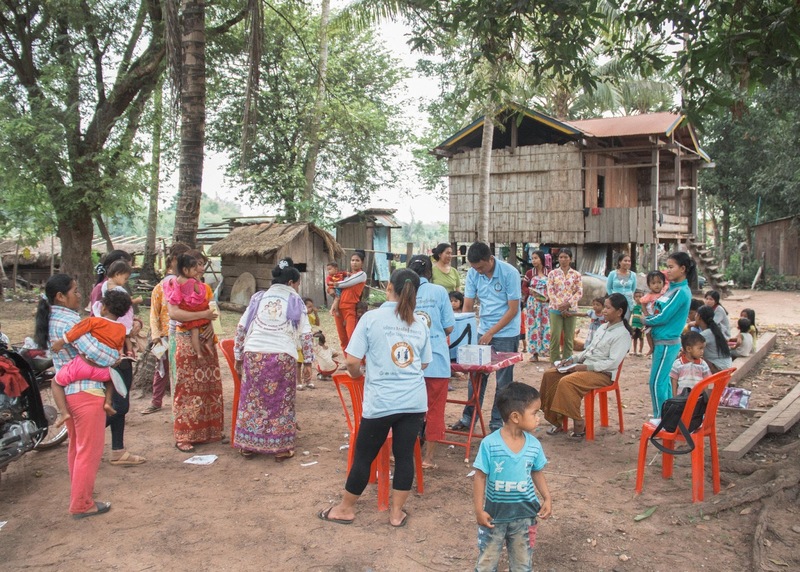 In the shade, underneath large trees, a local house serves as a village meeting point for vaccinations. It has been a busy morning since 7:15 AM. As soon as the health centre staff arrived, they started setting up the table and preparing the necessary documents and vaccines. There is no need to announce through microphones because villagers are already present at the site. 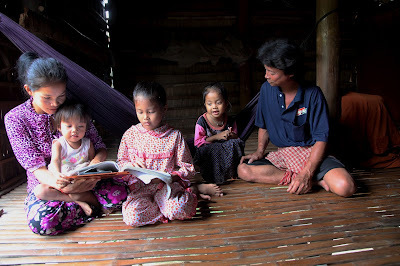 Yam Sok and her family have benefitted from the cash transfer. From left: Nan San, 4, Nan Somnang, 10 months, mother Yam Sok and Nan Vanni, 8. Siem Reap, 5 November 2017: Yam Sok and her family live in a small village in Meanchey Commune, a 30-minute drive from Siem Reap provincial town. Their home is traditional rural Khmer style, with wooden floors and walls made from palm leaves. Three out of her four children surround Yam Sok on the little porch as the UNICEF team arrives at the house. Battambang Province, November 2017: Ms. Chheut Huot comes from Phnom Ray village, located in rural Battambang. 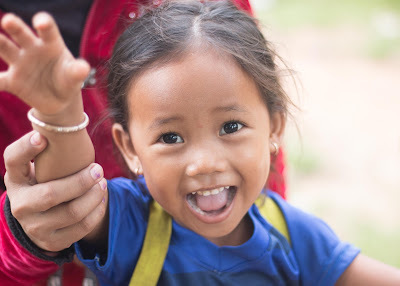 It is one of the most remote communities in Cambodia and home to 159 indigenous families. Most of these families rely on crops like beans, rice and cassava to earn income which supports their livelihood.